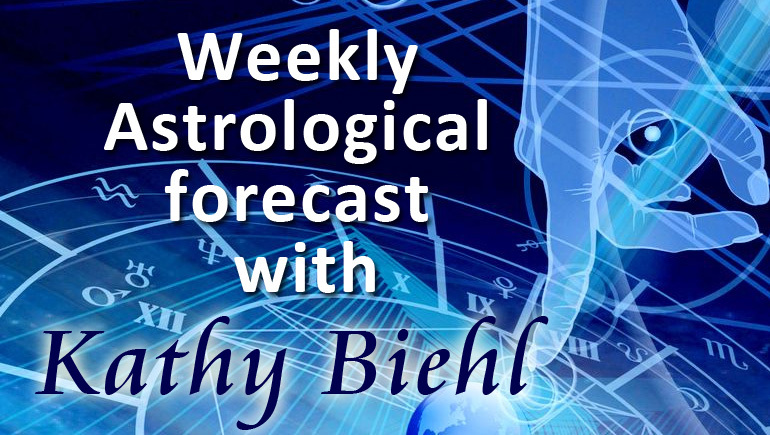 Here is the astrology forecast for 16-22 December 2013. The skies are setting the stage for next year. They’re drawing attention to how we do (or don’t) get along with others, what we’re done with and what matters most. All play a role in what’s ahead, this week and for months beyond. Relationship themes are heating up that will take us through the middle of next summer. They aren’t inherently bad or good. They just are. They boil down to investing energy into figuring out how we are going to coexist with others. Notice the quality of your interactions, the recurring themes and the identities of people crossing your screen. At minimum, they point to issues you’re addressing over the long haul. (Watch for more conscious negotiation or give-and-take and less just putting-up-with.) They’re building toward big shifts and breakthroughs when Mars joins Uranus and Pluto in their ongoing change imperative, between Christmas and New Year’s. How you talk to people is already in new territory. Tuesday’s Gemini Full Moon is showing how far you’ve come since 2010, when a reboot began of the nature of your thoughts and data sources, what you do with information and how you get around. (Your relationship to your community and siblings could be in the mix, too.) As this Full Moon puts finishing touches on the reboot, evidence and emotions are cresting that show a chapter in your life is well and truly closed. Here’s one question to get you thinking: Who were you talking to frequently two and three years ago, and who are you talking to now? Read more in my mooncast, which will be posted on the site by Monday. 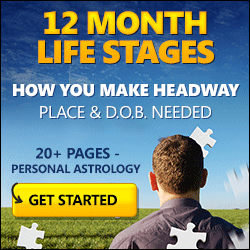 The post Astrology Forecast for December 16-22, 2013 appeared first on OMTimes Magazine.